Hey, you with the dirty fingernails, move your truck or the HOA is coming for you. In America, housing laws prohibit discriminating on the basis of gender, family type, race, and many other obvious factors. However, it is still possible to discriminate based on what a person chooses to drive. 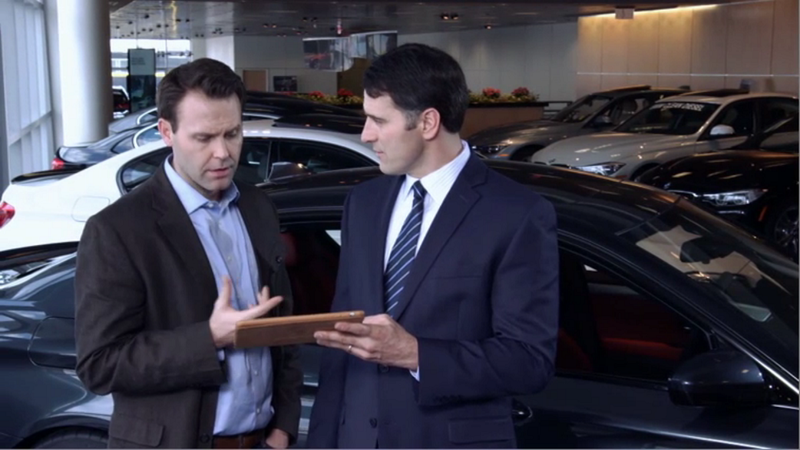 Looking for a new or used vehicle you will be proud to park in your driveway? Start your search at BestRide.com. 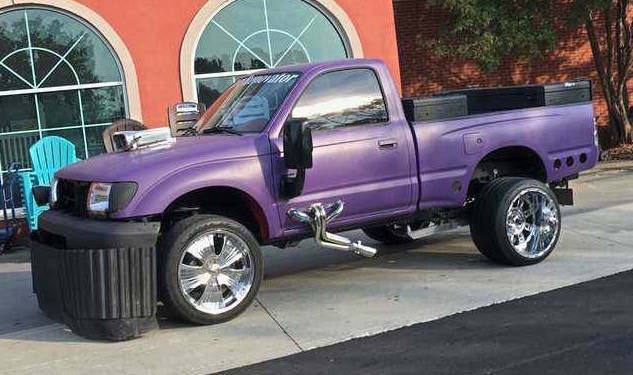 Although Florida has gained a reputation as hostile to pickups, communities in other states are also discriminating against pickup owners. The Chicago suburb of Flossmore bans pickup trucks parked on streets and in driveways. And it’s not as if Flossmore is insulated from the automotive world. Ford’s Chicago Assembly plant where it builds the Explorer SUV is just 10 miles away. The village of Flossmore has less than 10,000 residents and does not presently prohibit residents from owning pickups. They just have to park them in an enclosed garage. A restriction they do make on other vehicles. Resident Luke Lambert told The Chicago Tribune, “I’m for change.” He is one of many supporters of a petition filed recently to overturn the rule. The petition says in part, “We need to stay up to date with the progressive nature we claim to have as a community. This rule effectively bans pickup ownership for those without access to covered and concealed overnight storage on their property.” Change in Flossmore is likely coming. It has already bent to public opinion on this subject. Prior to 1989 pickups were not allowed by residents at all according to the Tribune. Pickup trucks presently make up the largest portion of the automotive landscape in America. 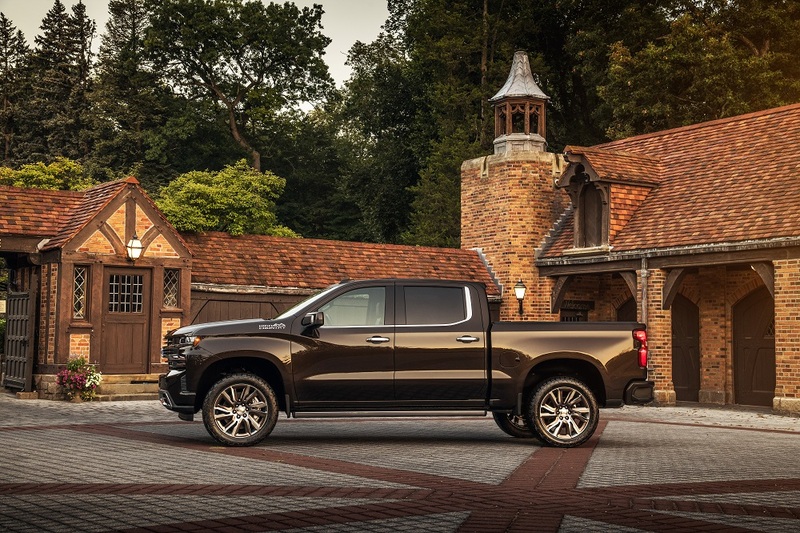 In 2018, the top two selling nameplates in America were the Ford F series and the Chevy Silverado. Pickups of all types are among the fastest-selling vehicles dealers sell. 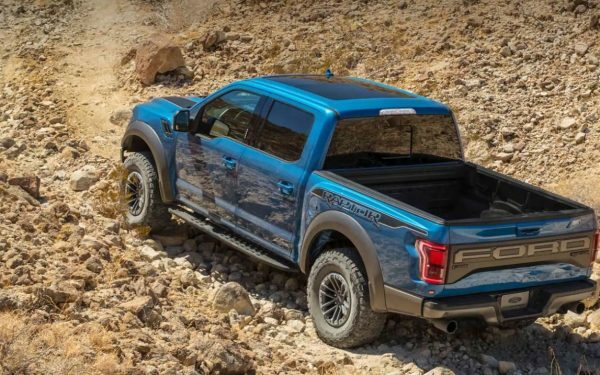 Popular models like the Toyota Tacoma and Chevy Colorado are limited in their sales only by the volume their three-shift factories can churn out. America protects pickup truck manufacturing and the jobs that creates with a 25% import duty imposed by President Johnson which has been kept in place for 55 straight years by every American President since.